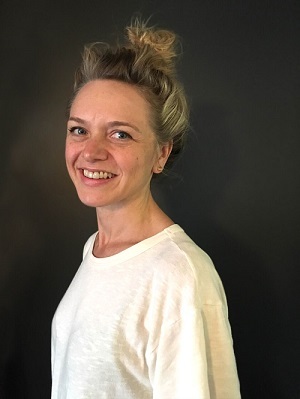 Write_On is a campaign designed to promote joy, creativity, expression, and connection through hand-written correspondence. 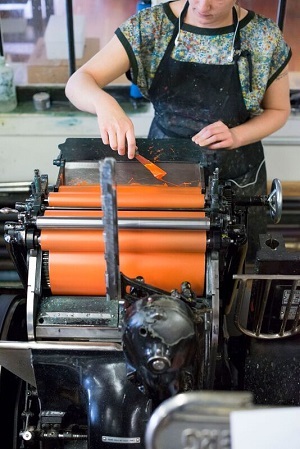 It’s a joint project of local greeting card company, design studio and letterpress print shop Egg Press, and Hello!Lucky, a San Francisco based letterpress greeting card company. For the past three years, we’ve designed and distributed the inspiration and tools necessary to increase letter-writing among people of all ages. Last year, 10,000 people wrote 300,000 letters during the April Write_On Challenge. 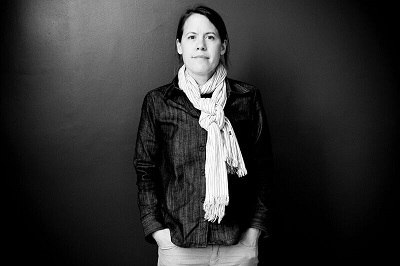 Inspired by Egg Press founder Tess Darrow’s challenge to write a letter daily, the campaign launched in 2014 with the entire staff of Egg Press and Hello!Lucky challenging ourselves, our friends, our families, and our fans to write 30 letters in 30 days during the month of April, National Letter-Writing Month. How has the project grown and changed? What are you hoping for the future? What started as a humble practice by a few here in the studio has quickly became a wildly popular movement. As we enter our fourth year, we are looking for ways to grow the campaign in a meaningful and sustainable way. In the coming year, we aim to encourage new audiences to take the challenge, fuel the passion of our existing Write_On participants and establish letter-writing as a vital tool for building social, emotional and literacy skills among people of all ages. Engaging in meaningful work is important to me. When I learned about the Write_On Campaign, I knew I needed to be a part of it, and not only through my own letter-writing practice. I wanted to lead this worthy project into the future and inspire change in more people than those I touch through my own letters. Fortunately, the Write_On team was looking for someone to do just that. What do letters mean for you? Were you a letter writer before this? I’ve always been an advocate for authentic communication. And though we live in an age chock full of technological tools designed to help us stay connected, we are becoming increasingly lonely and estranged from one another. I believe the simple act of writing letters can bring back meaningful connection. Letters give me hope. Growing up, I learned how to write letters from my parents, and together we practiced this art. Beyond the thank yous and birthday cards, we exchanged lengthy letters with grandparents (in cursive!) and created Valentines using craft paper and scraps of vintage cards and fabric that my mom had collected. As an adult, my main pen pal is my father, a thoughtful, reflective man who prefers letter-writing to other forms of communication. These days our letters revolve around our unofficial two-person book club. We never meet. Instead, we exchange books, and discuss them via letters --he’s always asking for my book report! What are the benefits of letter writing over emailing and texting? Despite their many benefits, technological tools such as email and text often lead to social isolation. Though we are in constant contact, it is harder than ever for us to connect in a meaningful way. According to one study, in 1985, one in ten Americans said they had no intimate relations with whom to discuss important matters. In 2004, the figure was one in four. On the other hand, letter-writing develops vital social skills such as empathy, compassion, and literacy, which is particularly important for youth who are growing up on social media. Plus, receiving a handwritten note makes people feel better than receiving an email or text--and if words fail me, I draw my own emojis in colored pencil! How should people get involved with Write_On? People can get involved with Write_On right now by subscribing to our email newsletter. Each month, we send letter-writing tips and inspiration designed to help people easily adopt a letter-writing habit. We’ve also got a running list of more than 60 Reasons to Write on our website, and a gorgeous blog featuring tips and guides from expert letter-writers as well as DIY projects including how to decorate envelopes and incorporate vintage materials into cards. Of course, taking the Write_On Challenge this coming April expresses the ultimate commitment to letter-writing. This March, we are offering a limited run of hand crafted letterpress Write_On kits containing designs from both Egg Press and Hello!Lucky. 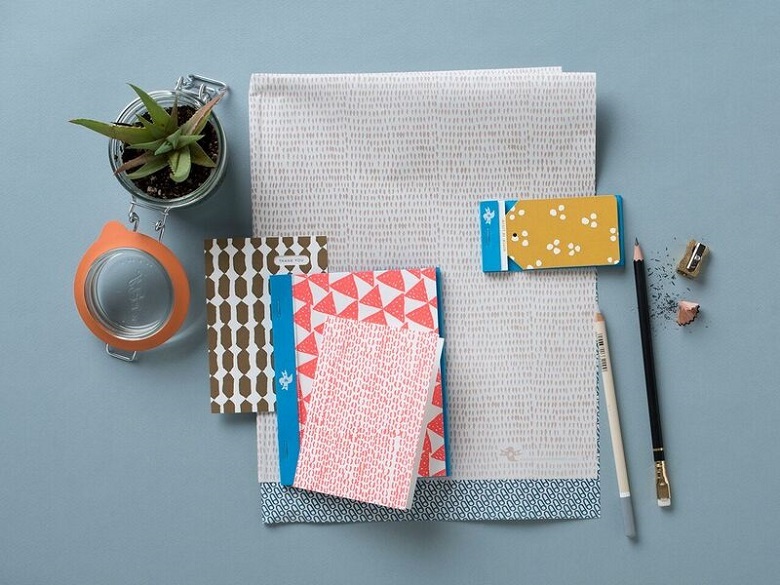 Our kits are an affordable and beautiful way to jump-start a letter-writing practice. Challenge participants also have the chance to win fun prizes, and join a supportive community of like-minded people who value exercising thoughtful communication when they take the Challenge. 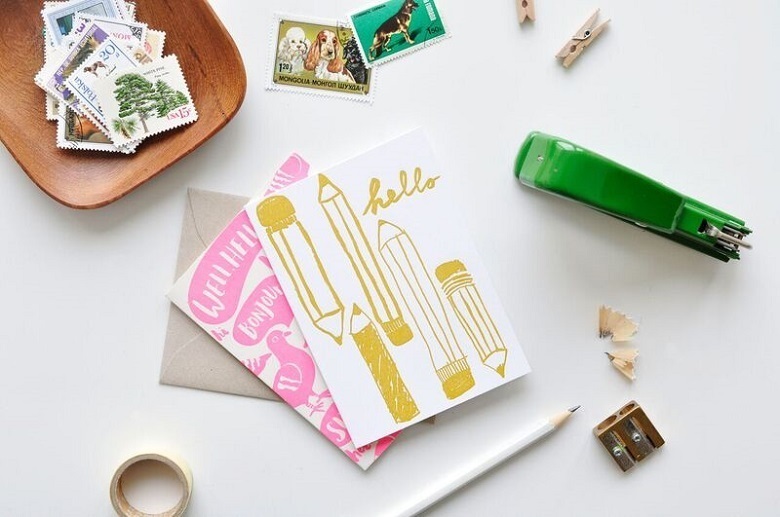 New this year, we’ll offer limited edition Letter_Writing Party Packs for people interested in hosting letter-writing parties in their homes this spring. Save the date for the Write_On Launch Party on Thursday, March 30th. 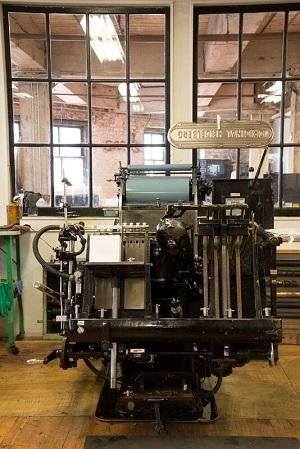 Hosted by Schoolhouse Electric & Supply Company, guests are invited to enjoy food and libations and write letters with us in Schoolhouse’s gorgeous showroom. What was the most meaningful letter you ever wrote? The most meaningful letter I ever wrote was the one I never sent. It taught me an important lesson: Just write it! And send it! When my grandmother was ill, the 9/11 attacks had just happened. I knew she was close to the end of her life, and I had started a last letter to her. We had corresponded regularly over the years; she would send birthday cards with $10 bills in them, and I would send thank you cards, and updates on my life as I grew up and we saw each other less frequently. This letter was different. Harder. Each night for a week, I revisited it, slowly plugging away. Because, in the aftermath of 9/11 it was hard to focus, and especially hard to know what to say to a woman who was close to death herself. She was well into her 80s, and had already weathered a lot of loss. But I couldn’t imagine what she must have been thinking as she watched the world erupt as it was, knowing she was soon to leave it, and knowing she was leaving a lot of her loved ones in it. I got stumped in my effort to say just the right thing. And so when my dad called to let me know that she had passed away, I looked at the unfinished letter on my nightstand and my heart filled with regret. Just write it! And send it! What’s a good prompt for someone who’s never written a letter before and doesn’t know where to start? ● Sending a letter to your future self, describing what your life is like now and how you imagine it will be in a year. ● Sending a thank you letter to someone who you find to be particularly generous, and let them know that you noticed, and LOVE this about them. ● Sending a letter to someone you always think of when you play a certain album, dig out that special china for a dinner party, or walk by that one tree in the neighborhood whose leaves turn a brilliant scarlet each fall. Any other good letter writing tips? ● Identify a place that inspires you; whether an entire study, or simply a light filled nook. 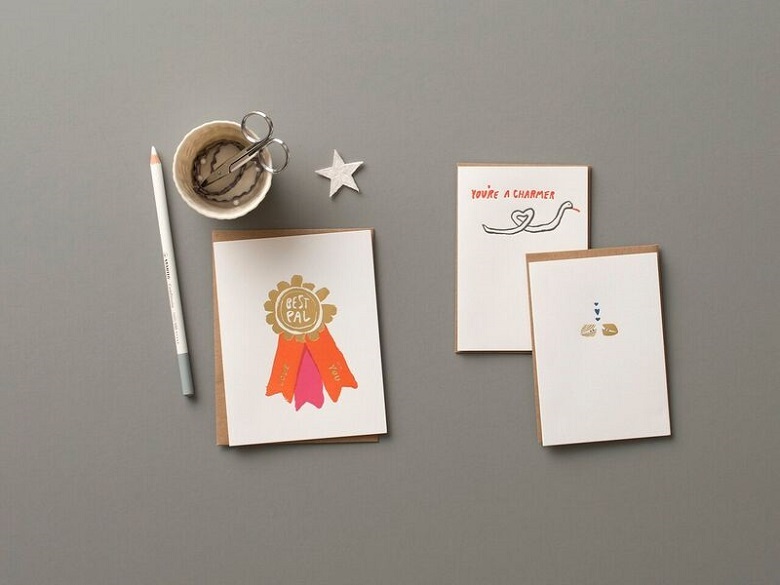 ● Stock up on cards, stationery, postcards, envelopes, and your favorite pens. ● Select a variety of beautiful stamps and have them at the ready. ● Dedicate a surface, drawer or caddy to organizing your letter-writing tools. ● Hang a bulletin board to display all the letters you’ll receive this season. ● Collect fixings for your favorite letter-writing libation to fuel your practice. ● Engage your sense of smell by lighting incense or a candle, or arranging a fragrant bouquet. ● Update your contacts so that you’re not scrambling at the last minute to track down addresses. ● Keep a running list of reasons to write and prompts for times when you get stumped. ● Create a list of people with whom you’ve been meaning to correspond. 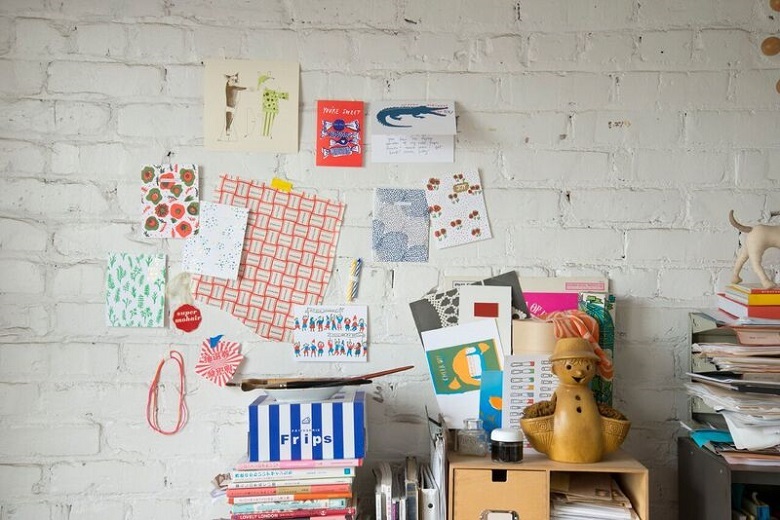 ● Host a letter-writing party and share your mail making passion with loved ones. Any more info about Write_on you want to tell us? Thanks to the generosity of our 2016 Write_On Challenge participants and partners, the Write_On team provided free letter-writing kits to nearly 10,000 people across the globe in April. 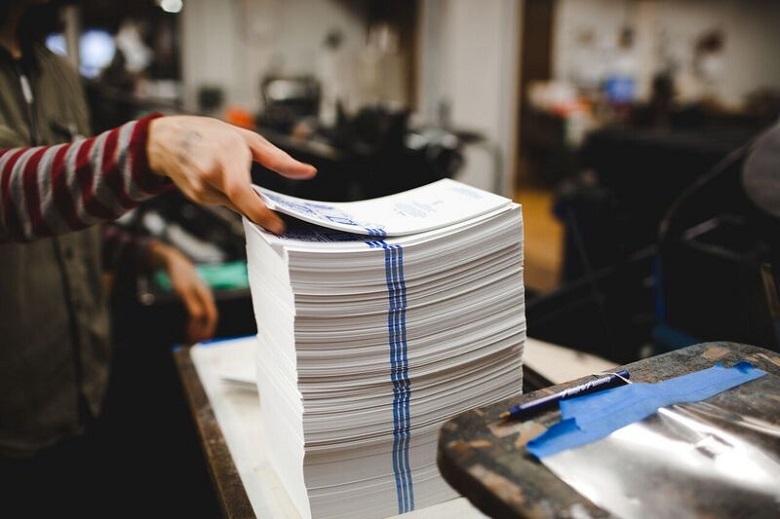 What's more, we donated $43,000 worth of letterpress cards to local and bay-area non-profit organizations that are working to build community and increase social, emotional and literacy skills among young people. We hope you’ll join us this year by subscribing to our Write_On e-newsletter, participating in the Write_On Challenge in April and encouraging your friends to take it with you!